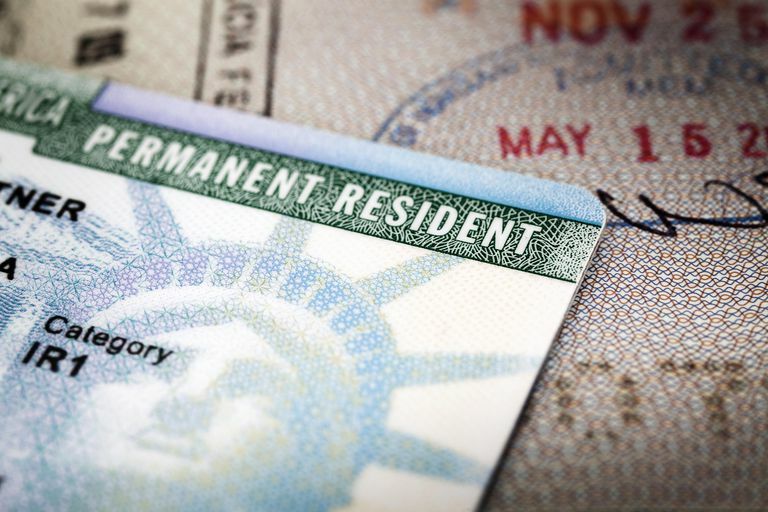 U.S. naturalization records document the process whereby an individual born in another country (an "alien") is granted citizenship in the United States. Although the details and requirements have changed over the years, the naturalization process generally consists of three major steps: 1) the filing of a declaration of intent or "first papers," and 2) the petition for naturalization or "second papers" or "final papers," and 3) the granting of citizenship or "certificate of naturalization." Location: Naturalization records are available for all U.S. states and territories. What Can I Learn From Naturalization Records? The Naturalization Act of 1906 required naturalization courts to begin using standard naturalization forms for the first time and the newly created Bureau of Immigration and Naturalization to begin keeping duplicate copies of all naturalization records. Post-1906 naturalization records are generally the most useful for genealogists. Prior to 1906, naturalization documents were not standardized and the earliest naturalization records often include little information beyond the individual's name, location, arrival year, and country of origin. Prior to 1906, any "court of record"—municipal, county, district, state, or Federal court—could grant U.S. citizenship. Information included on pre-1906 naturalization records varies widely from state to state since no federal standards existed at the time. Most pre-1906 US naturalization records document at least the immigrant's name, country of origin, arrival date, and port of arrival. ** See U.S. Naturalization & Citizenship Records for an in-depth tutorial on the naturalization process in the United States, including the types of records which were generated, and exceptions to the naturalization rule for married women and minor children. Depending upon the location and time period of the naturalization, naturalization records may be located at the local or county court, in a state or regional archives facility, at the National Archives, or through U.S. Citizenship and Immigration Services. Some naturalization indexes and digitized copies of original naturalization records are available online. I Found My Ancestor on a Passenger List! What Do the Markings Mean?